If you are in Dubbo and are looking for a reputable supplier to assist you with web and app development, and online advertising, the team at Country Website Design are well placed to help. We understand the needs of regional and rural businesses and can provide tailored and targeted solutions aimed at engaging with your target market, increasing enquiries and converting them to sales. Country Website design has years of experiencing developing responsive websites that are perfectly optimised for viewing on smartphones and tablets, using popular content management systems including WordPress, Joomla and Drupal. We can also assist you with online marketing using latest trends, we can manage your social media on platforms such as Facebook, Twitter, Instagram and LinkedIn. 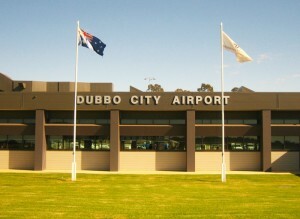 For a supplier that you can depend on, that services the Dubbo region call the experts at Country Website Design.